There has been a growth of programmes encouraging young girls to maintain their interest in STEM fields. In-school and out-of-school programs are gaining popularity, and in order for that to continue, those in the STEM fields have to support both local and national efforts to foster girls. 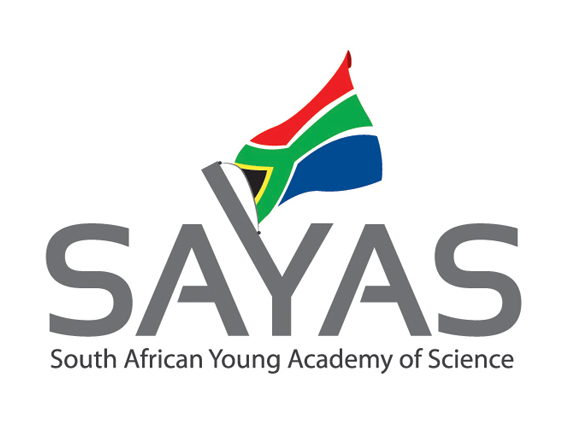 This is a call that the South African Young Academy of Science (SAYAS) fully supports. Without understanding the opportunities that are available to students of math and science, young women may think they have made a mistake when facing the challenges of completing a STEM major. There is also a bigger need to make the Science subjects relevant to young students and accessible through interactions on a personal level. It is for this reason that Dr Caradee Wright, a Specialist Scientist in the Environment & Health Research Unit at the South African Medical Research Council arranges for Scientists to meet with young students and speak of their personal experiences, love for Science and how their Science is helping society. Dr Wright is an Alumnus of SAYAS. The latest visit organised by Dr Wright was to Modiri Secondary School Mastery Science Club based in Ga-Rankuwa on 31 October, 2016. This visit saw Ms Zinhle Mncube from University of Johannesburg’s Department of Philosophy and Ms Refilwe Kai from the University of Witwatersrand School of Animal, Plant and Environmental Sciences engage with the students. They each told the story of their journey since school and how they came to be researchers in exciting and interesting jobs. Dr Wright, assisted by the two speakers, then carried out a general science quiz of 20 questions and each learner providing a correct answer received either a lanyard or a notebook (all recycled from Dr Wright’s conferences!) The question that got the longest pause before an answer was, “How many bones does a shark have in its body?” – the answer, “0”! As women become more prevalent in STEM careers, more and more young girls will begin to recognise the additional career opportunities open to them. With more women in the field, it will become more evident to young girls what they can offer the world.